The Artist vs The Artist?" Eminem dropping a album today"
Anyone else here after listening to Eminem's \"The Artist\" ? Let the devil in!" Omg 😍 gotta see this !" His voice sounds identical to a Primal Zerg from StarCraft II Part 3"
It is currently August 30th. 36 days to go. Almost there! We can make it!" At 2:19 why there are 2 The Artists?" why does Sony make retarded decisions"
The Artist said: eddy. You'll find out. Look at my eyes eddy when we see it we can do whatever we want. Eyes lungs patacries so many snacks of little kind. Eddy corporate and you just might survive. We will eat both your arms and then both of your legs and I will eat your face off your head you be this honest wrinkling faceless riding down the street like a turd... in the wind"
During an interview with Kevin fiege and Amy Pascal i feel like Kevin doesn't really want The Artist in the mcu"
Sony: look at my eyes Kevin fiege the way they see it"
The Artist’s voice sounds like jigsaw." 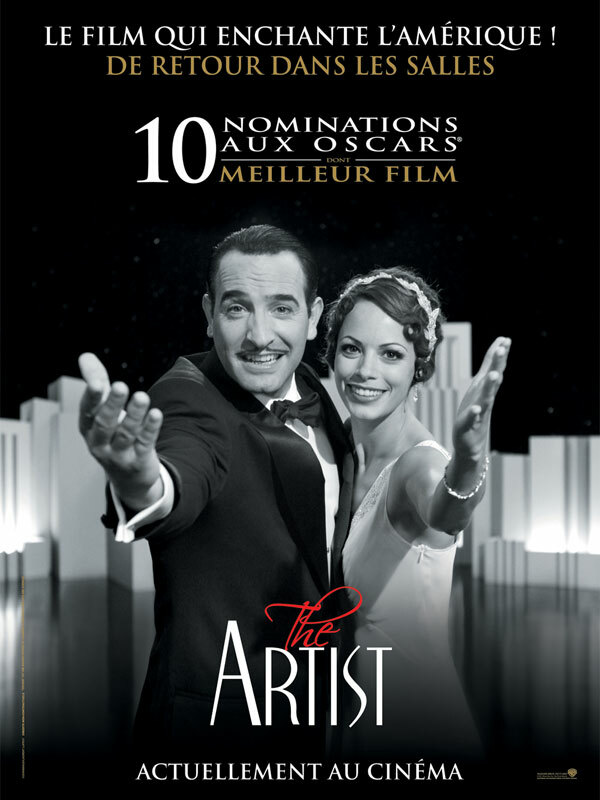 The Artistmm eres el puto amo"
The Artist in Spiderman 3 looks way better than this animated version." Now this is just a thought... is it possible that this is movie is in the same universe as Amazing Spider man and we could see an Andrew Garfield cameo?" 1:33 What did he just he say?" So, the symbiote has its own mind now (instead of just being an abilities transferring, power enhancing agent which made the infested person more aggressive) and The Artist is an anti-hero now (instead of a villain)!? I guess the comic book versions of characters go down the drain whenever they are played by Tom Hardy. lol.\n--------------------------\nFor the scholar in all of us: https://roughdraftsofnewtheorie.wordpress.com/"
Darkness! Torment! Angst! Edginess! Rawwwwrrrr The Artist! Aauughehshh we fucked up this character in Spider-Man 3 so now we're gonna try again raaarwrrr!!" The real question is when is it out on Netflix"
Next week boys it arrives in town. IMAX"
I don't know about you guys but I simply love that this verison of Eddie Brock is starting as a legit good guy being dragged into something beyond his control and being a super reluctant host for the symbiote, I also love that the symbiote is more of a character in itself instead of just a shapeless creature that makes people evil.\n\nI think The Artist will be a mix of both an anti-hero and anti-villiain. And I find that super refreshing... Definetely gonna watch this one." I wish this was canon in the mcu"
Definitely the best trailer thus far. The Artist looks and sounds great. Only real issue is with some CGI. Hopefully they clean that up before movie comes out." Remember when The Artist was just the evil black suited Spider-Man basically"
I needed that scene at the end. 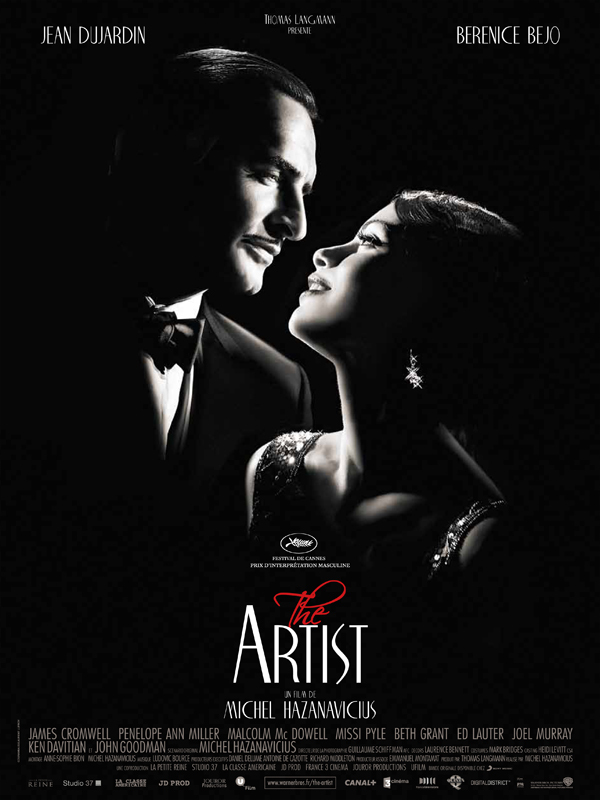 The Artist talking without peeling his face back (like what happened in Spiderman 3) was awesome to see"